As Real Estate Professional's, we understand the entire process of a real estate transaction. We can help you find a home, sell your home, make an offer on a home, help you find buyers, and assist you with all documents necessary to complete a real estate transaction. With our dedicated team of 15 plus agents and brokers we take pride in being experts in the Oroville and Butte County area. 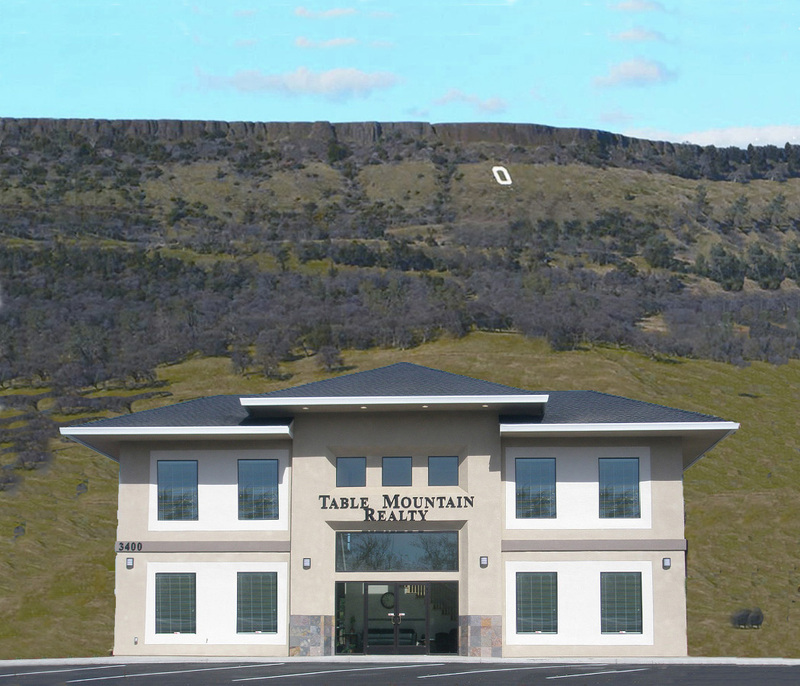 Our agents live in and love the Oroville area and we will be happy to share our knowledge and experience with you. WE ARE LOCAL AGENTS AND LOCAL EXPERTS!